Ma-re is a certified K-drama and K-pop enthusiast. She likes to discover something new about the wide world of Korean entertainment. Korea is blessed with many beautiful women, especially in the world of entertainment. As the KPOP audience grows, fans can't get enough of these stunning and charming girls. They're all beautiful, powerful, and unique, but who's the most gorgeous and popular girl in KPOP? Find out the answer in this list. Below you will find facts and a brief bio for each artist. If you're interested in what musical projects, television shows or feature films you can find each of these stunning pop stars in, then make sure to read the paragraphs below. I've also included music videos for each pop star. With or without makeup, Nana is undoubtedly beautiful. Nana is a South Korean singer, actress and model. She is the main dancer of the girl group After School and its subgroup Orange Caramel. In 2014, she started appearing on television. She became a member of the SBS variety show called Roommate. She is also the host for OnStyle's Style Log's second season. Just this year, she was cast in a supporting role in the television drama The Good Wife and received positive reviews for her role as Kim Dan. Her real name is Im Jin-ah. She is currently attending Seoul Institute of the Arts (SeoulArts). She ranked first in a list of the 100 Most Beautiful Faces of 2015. Chou Tzu-yu, known as Tzuyu, is a Taiwanese singer based in South Korea. She is a member of the KPOP girl group Twice, formed under JYP Entertainment. This talented 17-year-old became popular only 2 months after her debut. She is so beautiful that no one can look away. She was spotlighted for her appearance on Mnet’s ‘SIXTEEN’. Since then, a lot of fans recognize her as one of the prettiest girls in KPOP. She ranked number 13 on 100 Most Beautiful Faces of 2015. In 2015, she had a flag controversy on the Korean variety show My Little Television. Suzy became popular for her powerful voice and her gorgeous face. Aside from being a singer, she is also an actress. Suzy is a member of the girl group miss A, under JYP Entertainment, and is best known for her roles in the musical drama Dream High (2011), the romantic film Architecture 101 (2012), the historical-fantasy film Gu Family Book (2013) and the melodrama Uncontrollably Fond (2016). Her natural beauty glows every time she smiles. In March 2015, Suzy and South Korean actor Lee Min-ho were confirmed to be in a relationship. Yura is one of the most beautiful and talented KPOP girls of all time. She is a popular singer, rapper, and actress. She is currently a member of Girl's Day under Dream Tea Entertainment. Her outstanding beauty has made her the face of the girl group. She has extremely beautiful legs, which show off her height. This makes her a mesmerizing dancer. In 2012, she made her acting debut through Sohu TV's Chinese drama Secret Angel. She is currently attending Dongduk Women's University. Yoona's undisputed beauty has made her a popular KPOP icon. Following the global success of Girl's Generation, she gained fame internationally and became a best-selling artist. Apart from her group's activities, she has participated in various television dramas including You Are My Destiny (2008), which was a major success on the Korean TV ratings. You Are My Destiny was her breakthrough role and led to her being cast on Prime Minister and I (2013) for which she won an Excellence Award at the 2013 KBS Drama Awards. She has been called a "CF Queen" due to her several television commercial films. Minah is another member of the powerhouse girl group called Girl's Day. She has been a member of the girl group since 2010 and debuted as a solo singer in 2015. She has also acted on television shows, films and drama series including Vampire Idol (2011), Holly (2013) and Beautiful Gong Shim (2016). She's not only good at singing and acting, but is also a very good dancer. Her cute, innocent face makes her one of the prettiest KPOP girls of all time. She is currently majoring in Broadcasting at Dongduk Women's University. Minah dated footballer Son Heung-min, but the couple broke up due to the difficulties of a long-distance relationship. 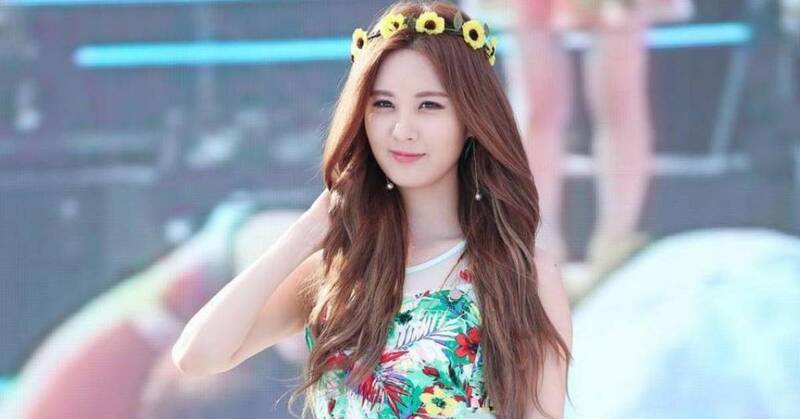 One of the most beautiful women in all of KPOP is SNSD's Seohyun. With her gentle looks and incredible singing and dancing talent, she quickly became a fan favorite. She debuted as a member of Girls' Generation in August 2007. Girl's Generation became one of South Korea's most popular girl groups worldwide. Apart from her group's activities, she has also established herself as an actress. She's appeared in the Korean versions of the stage musicals Moon Embracing the Sun, Gone with the Wind and Mamma Mia. A Girls' Generation subgroup named TTS was formed with Seohyun and fellow members Taeyeon and Tiffany. Hyeri is the youngest member of the girl group Girl's Day, and has one of the prettiest faces in KPOP. Alongside Yura, she was announced as a new member of Girl's Day in 2010. Later, in 2012, she entered the acting world with a supporting role in SBS weekend drama Tasty Life. With all of this increased exposure, Hyeri has become more and more popular. Recently, she has had leading roles in television dramas Reply 1988 (2015) and Entertainer (2016). The success of Reply 1988, combined with Hyeri's status as an icon of aegyo, led her to become one of the most in-demand advertising models in South Korea. She ranked 3rd in Forbes Korea Power Celebrity 40 list in 2016. Krystal is one of the most incredible talents in all of KPOP. 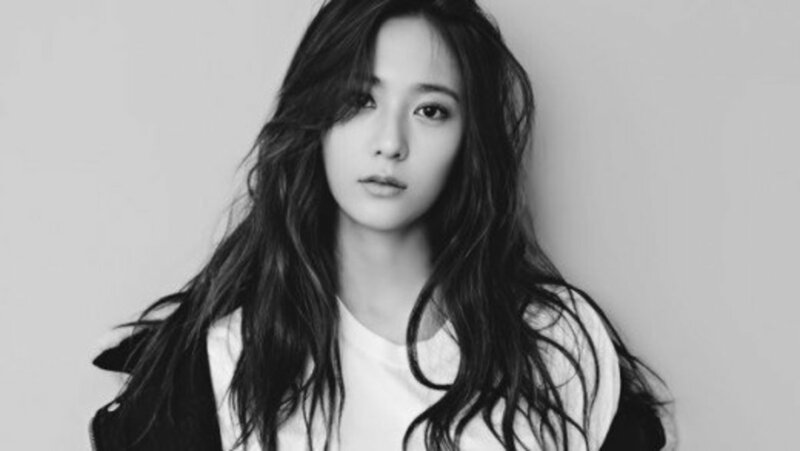 Krystal debuted in 2009 as a member of the South Korean girl group f(x) and has further participated in S.M. Entertainment's project group S.M. The Ballad. Aside from group activities, she also participated in various television dramas such as High Kick 3 (2011–12), The Heirs (2013), and My Lovely Girl (2014). She began dating Kai, a member of labelmate boy group EXO, in early 2016. She's cute, pretty, and extraordinarily talented. Known as Korea's 'little sister', IU became one of the most popular KPOP girl icons after the huge success of 'Good Day', the lead single from her 2010 album Real. It holds the record for spending the most weeks at No. 1 on the charts (along with Psy's 'Gangnam Style'). Aside from her music career, she also hosts radio shows, television shows, and acts. Following her supporting role in the teen drama Dream High and minor appearances in several television series, IU starred in You're the Best, Lee Soon-shin, Pretty Man, The Producers and Moon Lovers: Scarlet Heart Ryeo. 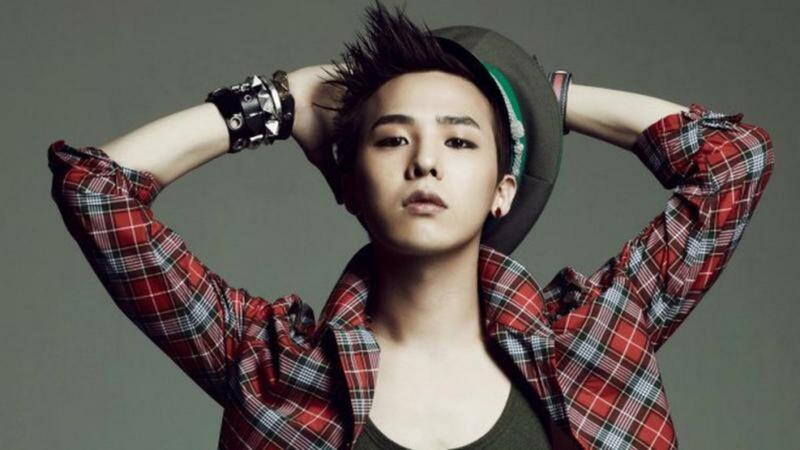 Who's Your Favorite Korean Pop Star? Did I miss your favorite KPOP female idol? 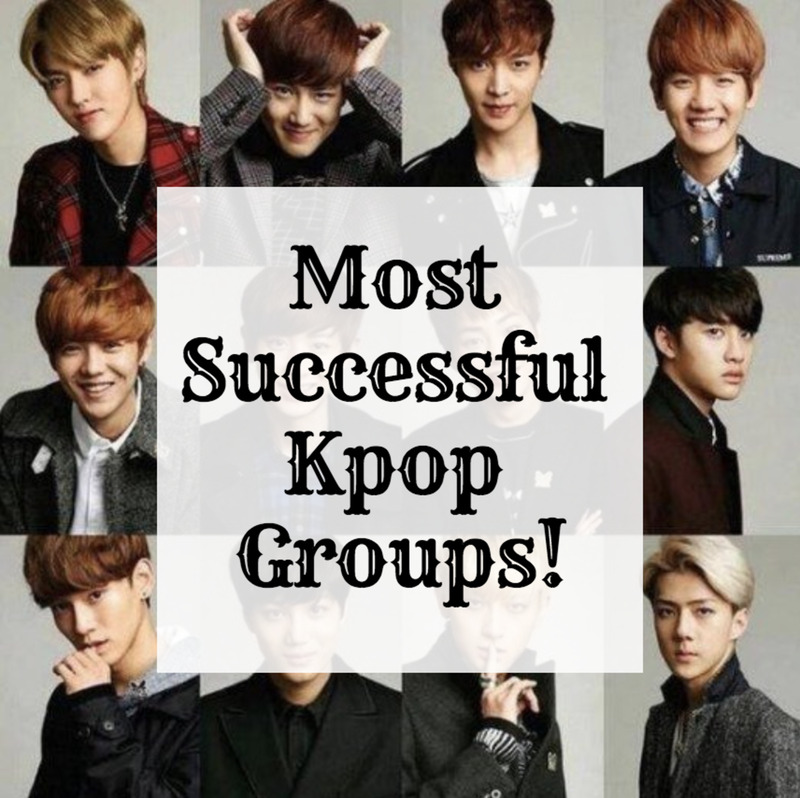 There are so many more incredible singers and KPOP girl groups out there. Make sure to share your favorites with me. Let me know what you think and share your thoughts! Who is the most beautiful and most popular KPOP girl? Questions must be on-topic, written with proper grammar usage, and understandable to a wide audience. I think Lisa should be #1. who ever thinks all these girls are pretty, wow it must hurt to be blind. They're all so pretty and a quote I love is "beauty is in the eye of the beholder". I guess for me it would be Krystal I find it charming how her facial features are sharp but soft at the same time and not too feminine but has touches to it. Lovelyz were not mentioned which is a very big surprise, considering how beautiful they are. Sana from twice was not even on the list considering she was listed No. 20 most beautiful faces 2017.
what about the BLACKPINK girls??? and i think IU should be first instead of 10th. I think that Suzy Bae is the most prettiest Kpop in the world. people keep complaining that the newer groups should be included, but y'all are forgetting Sandara Park of 2ne1, Taeyeon of SNSD, Jiyeon of T-ARA, Nara of HELLO VENUS, Sulli of F(x), Bora of Sistar and Nicole of KARA. seriously, tzuyu and jennie couldn't COMPARE to these girls. Irene ? where is she ? um jisoo is way prettier than half of these girls, she should defiantly be on here. Where's Lisa and Jennie of Blackpink?they deserve to be on the top too. I think no#1 is IU because she is beautiful woman and talented pls! what about irene,seulgi and jisoo? and why is iu unnie at the bottom? Nancy Jewel Mcdonie from MOMOLAND should be in that list. She should be in that no.1 position. She is very good at dancine and singing and of course she has a very cute, charming, elegant, georgeos and beautiful face. Nancy and blackpink should be part of that. TZUYU SHOULD BE NO. ONE!!!! IU unnieee.. Love you, support you forever.. Unnie jjang!! Why irene of redvelvet is not here??? She should got top 5 ..
Where's seolhyun and tifanny of snsd? why 2ne1 is not here? Please Jisoo ! Don't Forgett ! I would add Sulli, Irene, and Jennie Kim to this list. Sulli is the most beautiful idol, IMO. Please don't forget JIYEON, JIYEONNN!!! Why is TAEYEON unnie not included?waeyo?!! Blackpink's Jisoo is a true beauty, why not include her? The Most beautiful k-pop girl in the world is.. 1. )Nana 2. )Krystal 3. )Tzuyu 4. )Seohyun 5. )Minah 6. )Yura 7. )Yoona 8. )Suzy 9.) IU (Sorry... theres no Hyeri) Swaagg.!? Its My Own Opinion ! How is Dara not here? The top 3 and IU are beautiful. But Tzuyu is the most beautiful for me. They are all beautiful. I love them all! Where is jennie from black pink?